Sony VAIO FW notebook is a multimedia PC that displays HD movies in the way they were meant to be seen. The series comes in multiple configurations, i.e. Premium and Standard Model. 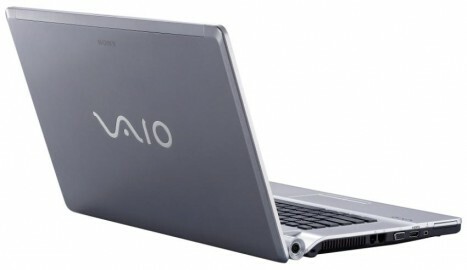 The premium VAIO FW notebook comes in a Blu-ray disc drive for watching high definition lu-Ray Disc movies on its widescreen, or in full 1080 HD resolution when connected to a compatible HDTV via HDMI. It can also record, store and play back personal content on high-capacity BD media. Come with world’s first 16.4-inch display and weigh only little over six pounds, the display is ideal for Blu-ray Disc Movie and optimised for HD film with 16:9 aspect ratio. The notebook is powered by new Intel Centrino 2 technology that gives sizzling performance, instant system responsiveness and energy efficiency. Other features includes Memory Stick media/SD card slot, three USB ports, an i.LINK IEEE-1394 port, microphone and headphone jack, 34mm ExpressCard slot and integrated Wireless-N technology (802.11n). 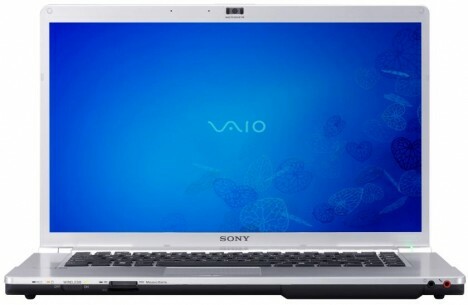 Sony Vaio FW is available in titanium gray and powder white, with standard model starts at about $1,000, while the FW premium will go for around $1,750.